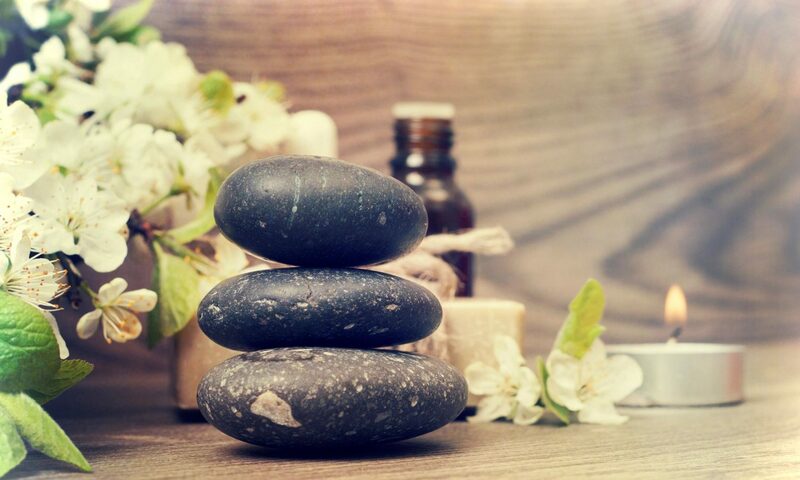 Our classic facial is customized for each client to purify and rejuvenate any skin type. 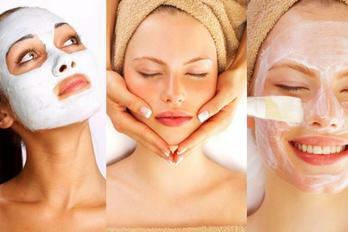 Consists of cleansing, exfoliation, and extractions complimented by a relaxing massage and mask. Finished with a moisturizer and sun protection, leaving your face hydrated, refreshed and glowing with healthy radiance. Tailor- made to address the specific needs of a man’s skin. 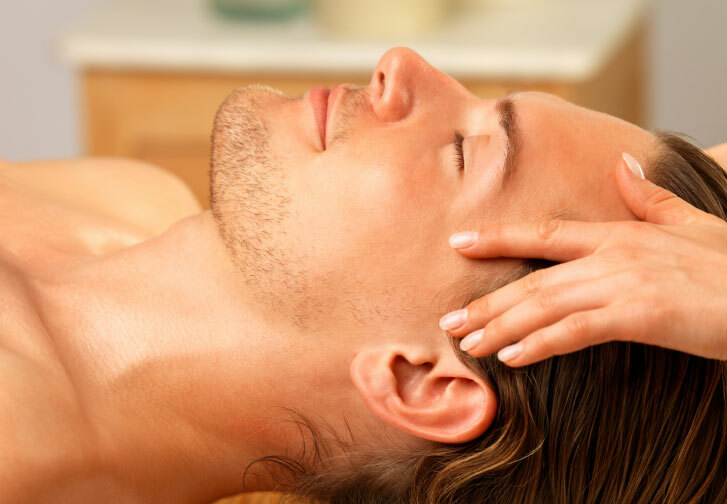 A deep cleansing, exfoliation, and hot towel steaming combined with anti-stress facial massage and mask to help soothe razor burns, hydrate and invigorate tired skin. Results-oriented, clarifying, facial is specifically designed to purify congested or acne-prone skin. Effective deep cleansing using enzymes and antioxidants to fight redness and inflammation. This therapeutic facial will help manage and control acne while clarifying and calming troubled skin. Our firming facial is ideal for luminous, hydrated, firmer skin. The facial leaves the skin feeling and looking healthier with a radiant, firmer complexion – ideal for all occasions when desiring a glowing, visibly youthful appearance. A soothing and relaxing treatment that includes deep cleansing, exfoliation, and a hydrating mask.